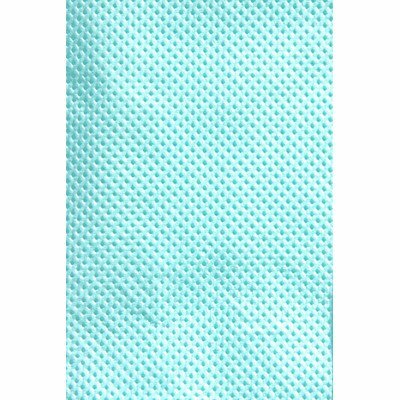 56149 Color: Aqua Econo-Gard® Towels are comprised of two layers of tissue bonded into one layer for softness with a polyethylene backing for maximum barrier protection. Features: -Patient bibs. -Material: 2-Poly tissue / polyback. -Comprised of two layers of tissue bonded into one layer for softness with a polyethylene backing. -Maximum barrier protection. -500/case. -Dimensions: 13" W x 19" D.